According to a report from GGRAsia, Hong Kong-listed Galaxy Entertainment Group Limited is partnering with local firm Leisure and Resorts World Corporation to bring the development to a 56.8-acre plot on the south side of the island with the conditional license meaning that construction can now officially begin. Galaxy Entertainment Group Limited had earlier revealed that it was persevering with its plan for the Boracay development despite calls for the 2,550-acre island located some 196 miles south of Manila to be closed for up to a year so that its sewerage system can be improved and numerous illegal structures in its wetlands and forests demolished. To allay continuing pollution and over-development concerns, Lui reportedly declared that his firm is prepared to ‘contribute positively to the local economy and actively partner with the Boracay community’ and is confident that the coming beach-front development will ‘raise the bar in both resort quality and service’ while generating ‘significant job opportunities’. 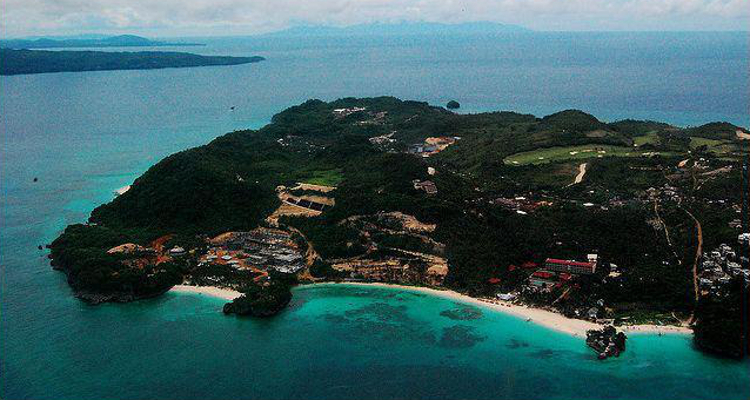 GGRAsia cited Lui as detailing that the low-rise Boracay development will primarily cater to ‘affluent customers’ from Macau, China and Hong Kong, which is only about a two-hour flight away, and that business could be helped by expanding the area’s Boracay Airport alongside the more distant Kalibo International Airport.